Lolu enjoys his food, reading, traveling, playing video as well as board games. His highest point in life was securing a job at a large investment banking corporation, although losing his mother made him reach rock bottom. The University of Ilorin graduate also a secret poet, dancer and singer. He’s also great with accents. 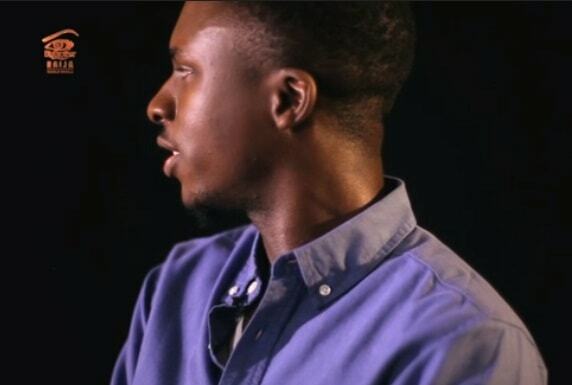 Lolu’s dad is unaware of his participation in Big Brother but his sister is excited about it. He gets irritated by those who make others feel less of themselves, he also adds that he has something for the girls. 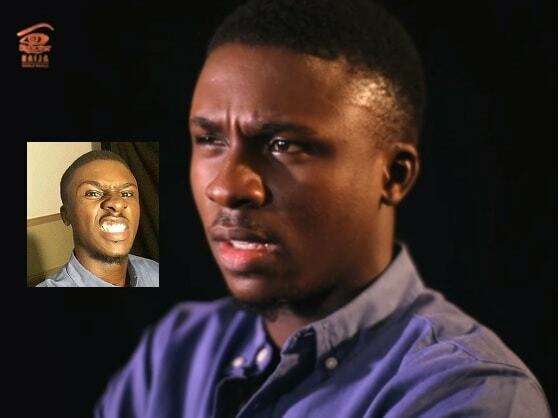 If he wins the money, Lolu hopes to go back to school and travel the world let alone refurbishing his father's house.